Save the date and be the first the see the new movie, “Aquaman” on Thursday, December 20, 7pm showtime. Tickets are $15 and include small popcorn and small drink. A portion of ticket sales will benefit The Cottage School. Purchase tickets at https://forms.diamondmindinc.com/cottageschool/aquaman. Movie is at The Aurora Cineplex, 5100 Commerce Parkway in Roswell. 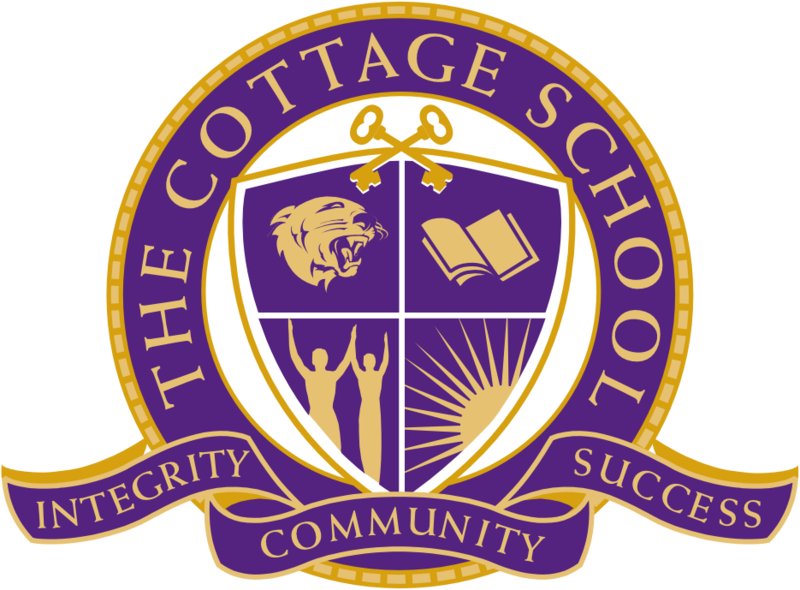 The Cottage School is a 501 ( c ) 3 organization that maintains a non-discriminatory policy in all school programs.